Los Angeles Lakers coach Mike D’Antoni announced to the world that he is resigning — But was it necessary Magic Johnson has to react with such glee on Twitter? 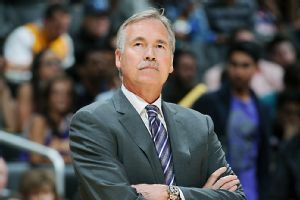 Mike D’Antoni has resigned as coach of the Los Angeles Lakers, the team announced Wednesday night. Mike D’Antoni coached the Lakers to a 27-55 record this season, the worst 82-game mark in franchise history. Krista Grubb got the shock of a lifetime after she got her membership revoked from the LA Fitness gym in Palm Harbor, Florida, over working out with her 13-year-old son..
As reported by WTVT Fox 13, Grubb, a fitness trainer, was happy to guide her son as he began to lift weights. ONLY ON THECOUNT.COM: Check out the list below. 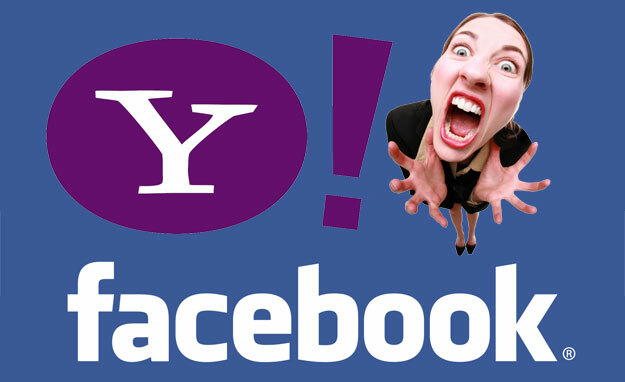 It is meant for publishers-only.. Basically, it’s a charting, in order of popularity, of the world’s most shared stories according to Facebook and Twitter combined..
As you can see, Yahoo bought their way to the top of the coveted chart utilizing Facebook’s new “Boost” pay-to-play algorithm.. The problem is, this chart is supposed to give us a general consensus of stories based on popularity. But this isn’t popularity, this is paid for propaganda. Incredible Sinkhole in Baltimore Sends Cars Tumbling Into Homes. 26th and Charles Street. 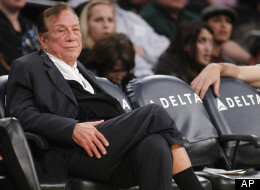 V. Stiviano, the woman who brought down Donald Sterling, is speaking out via her lawyer. Stiviano’s lawyer says she is “very saddened” by Sterling’s lifetime NBA ban. He also says that she didn’t release the recording of their conversation. “She never wanted any harm to Donald,” said lawyer Siamak Nehoray of Calabasas speaking to the Los Angeles Times. 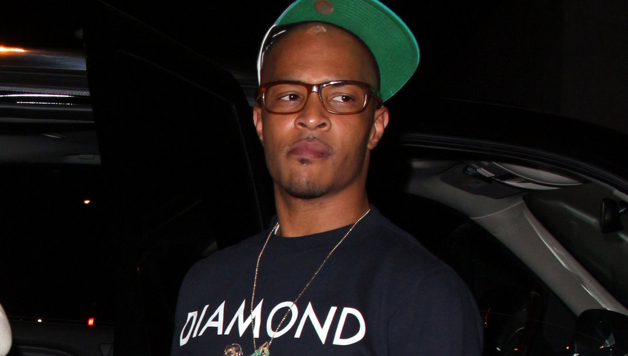 Hip-hop stars The Game and T.I. were involved in a standoff with Los Angeles police early Wednesday morning after a fight broke out at a L.A. nightclub. 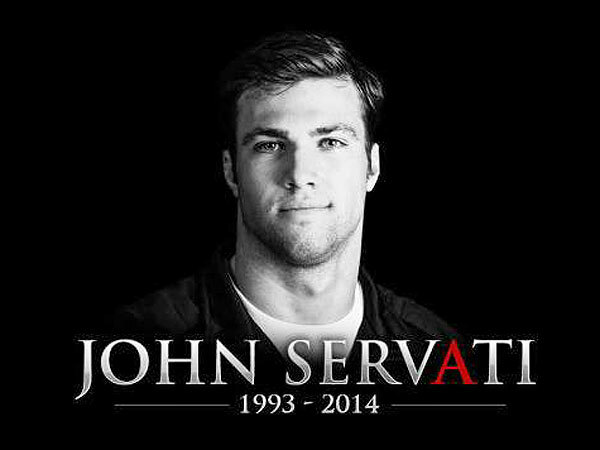 University of Alabama’s star swimmer John Servati was killed by a tornado Monday night after attempting to save his girlfriend, friends say. The GF survived and was unhurt. Officials confirmed that Servati, 21, of Tupelo, Miss., died after a retaining wall collapsed in his home in Tuscaloosa. 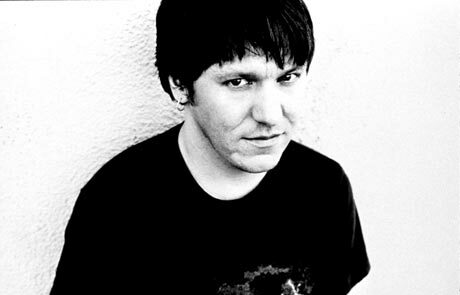 Next week, the San Francisco International Film Festival will premiere Heaven Adores You, a documentary about the late musician Elliott Smith. For today, we get a teaser. It features footage, photos, and audio of Smith. 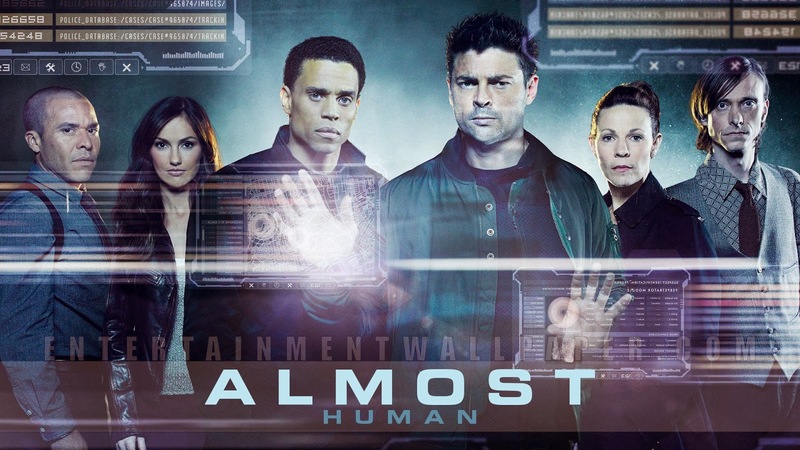 Fans of the Fox drama “Almost Human” are decrying Fox’s decision to cancel the freshman series. Fox announced they were axing the show, that is set in the future, after a single season. But now fans are mobilizing on social media to vent their rage.